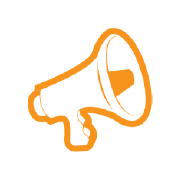 Gain insights into customer feedback. Monitor your customer support experience. 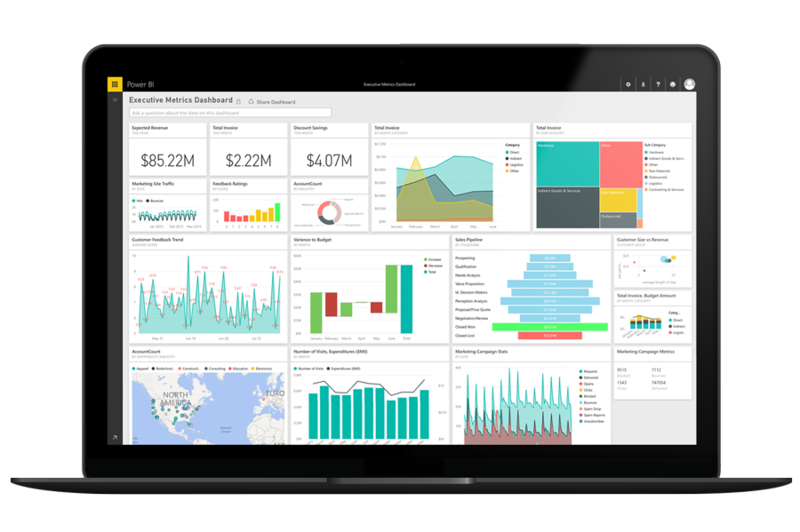 With the Power BI out-of-the-box dashboard, you gain immediate real-time insights across a variety of key metrics. Customize the dashboard to view the data you want to monitor. Drill into the details of users suggestions, open tickets and user satisfaction ratings. Ask a question in natural language and get interactive visualizations as an answer. Visually explore your data through a free-form drag-and-drop canvas, a broad range of customizable data visualizations, and an easy-to-use report authoring experience.